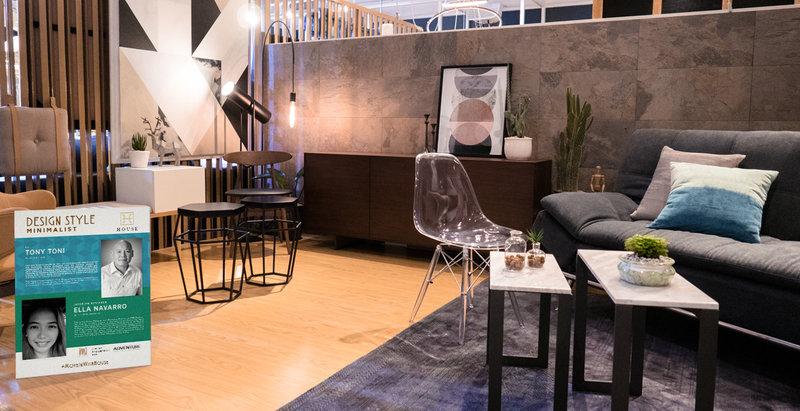 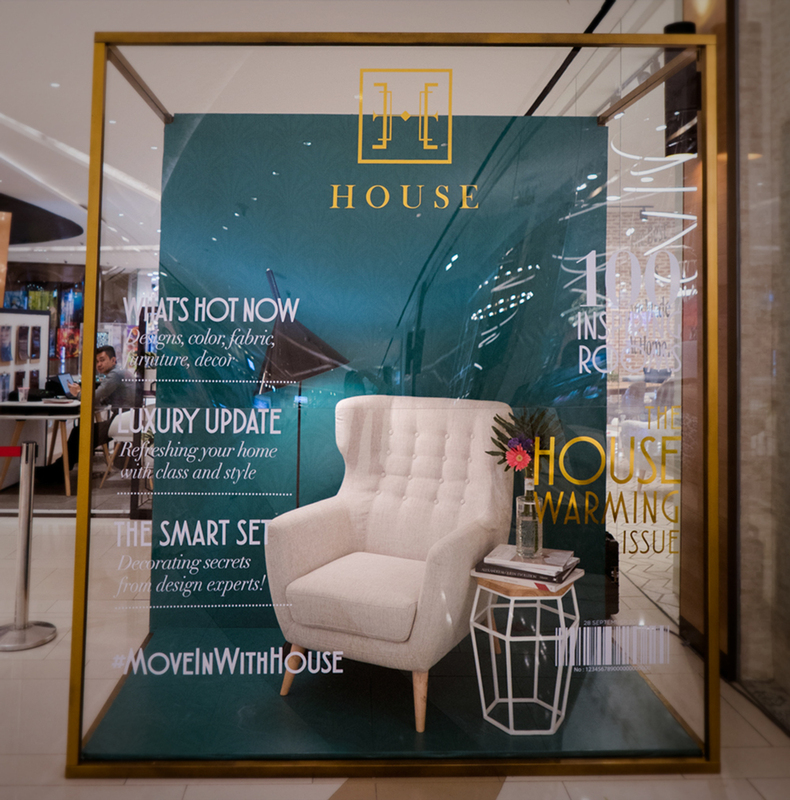 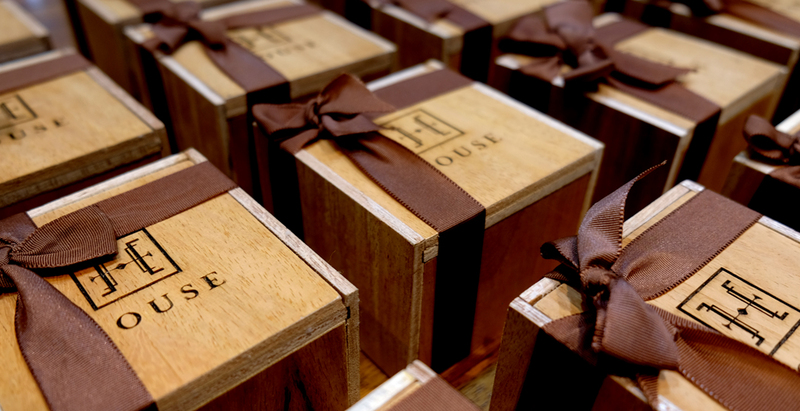 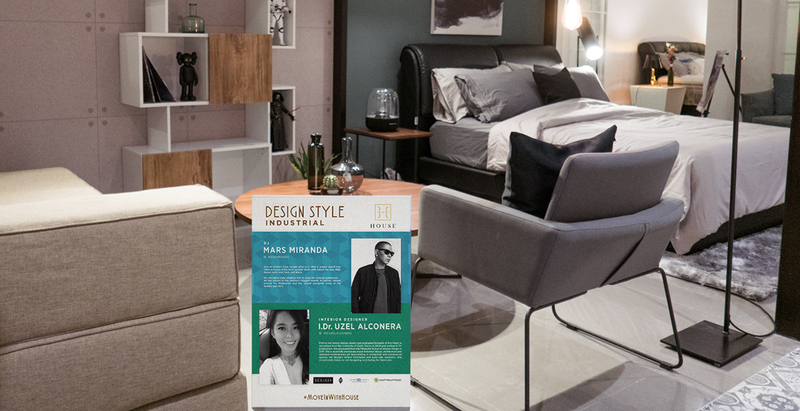 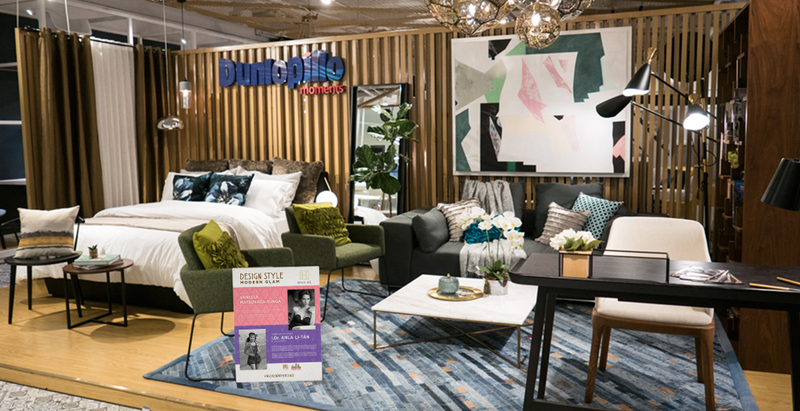 House, a high-end furniture concept store, opened their flagship branch at Uptown Mall in BGC. 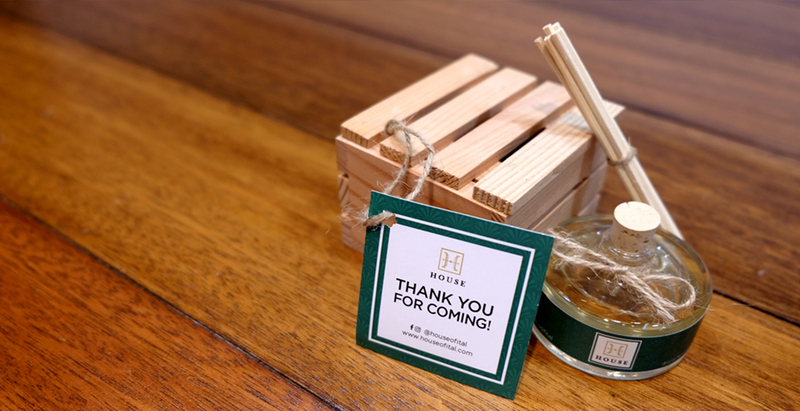 Colorful coasters were designed and produced as press and VIP invites for the #HouseWarming party! 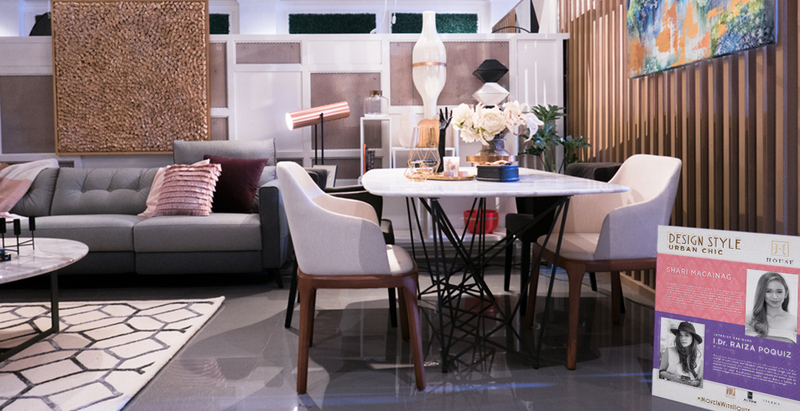 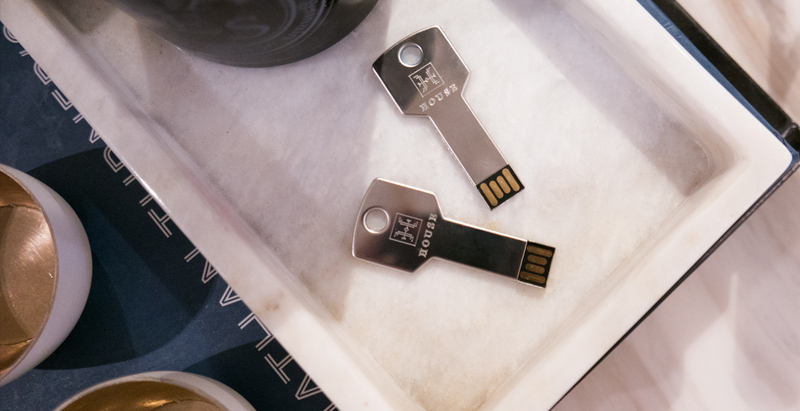 To showcase the versatile pieces of House, 5 lifestyle influencer-interior design duos were tapped to create a vignette that resonates with their personality, lifestyle, design influence, and aesthetic. 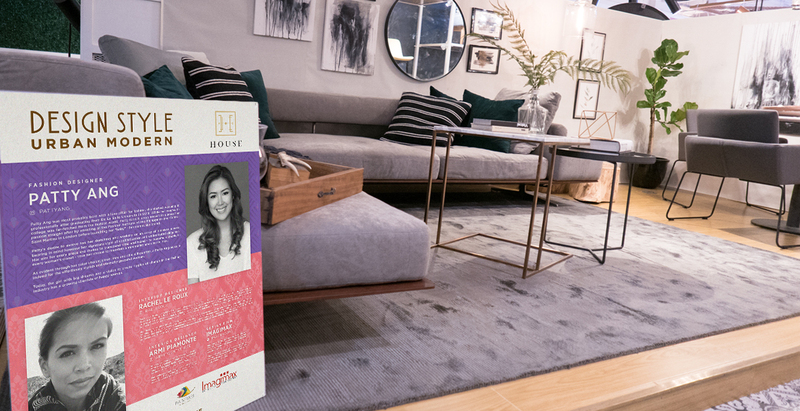 A magazine cover concept was used for the photo booth to deliver a creative yet hardworking message to the attendees.